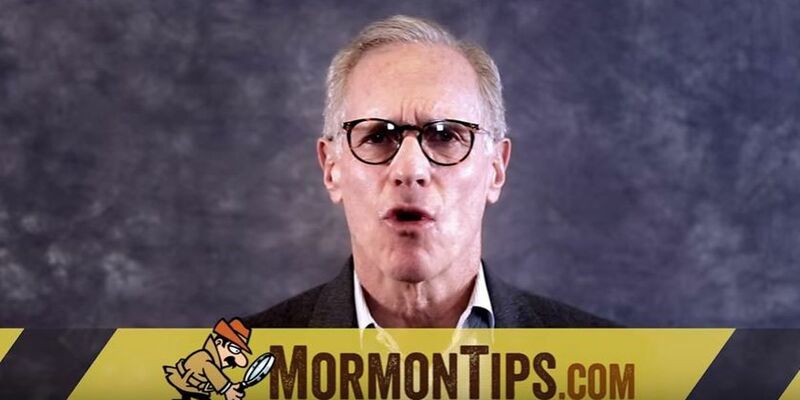 LAIE, OAHU (HawaiiNewsNow) - This week, you'll be seeing an edgy new commercial targeting the Mormon church in Hawaii, questioning its business practices. The commercial will run statewide for a week, and the creators hope it will encourage others to come forward. "You know the church teaches you principles about dishonesty and all that. And when it's in their backyard, I'm saying you made the rules. I'm following the rules," said Wasson.